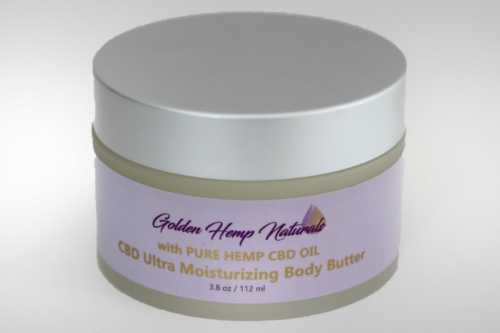 Pamper your skin with whipped Shea Butter, Vitamin E, and pure Hemp CBD Oil. 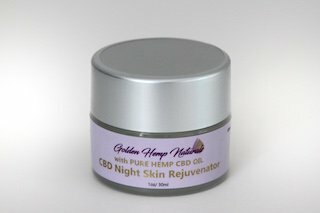 Luxuriate as your skin absorbs the rich emollients, anti-oxidants, and anti-inflammatories. Smooth as silk Shea Butter locks in moisture and protects your skin from the elements. Use this all over body cream to calm and relax your skin, as well as your senses, as often as you desire.